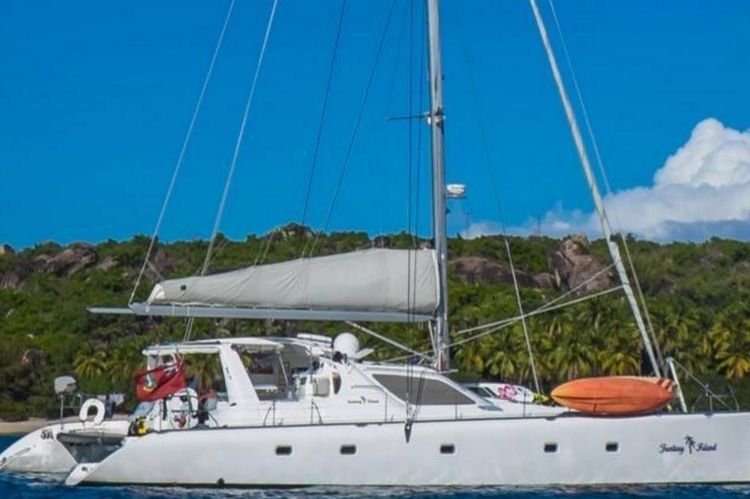 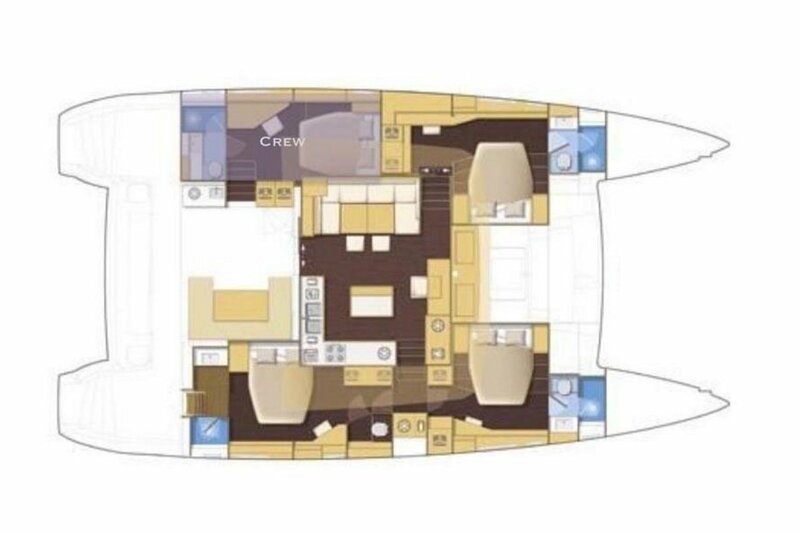 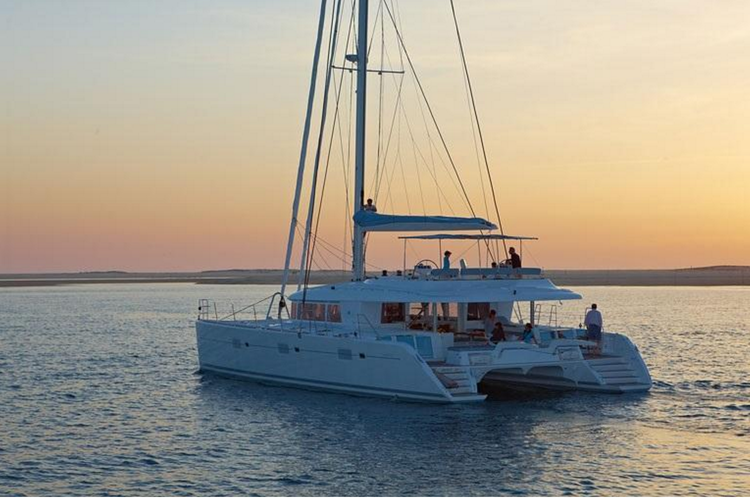 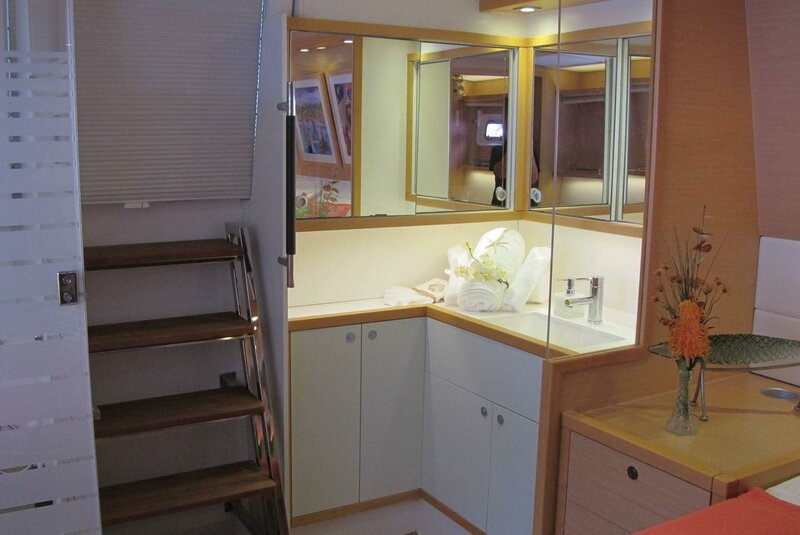 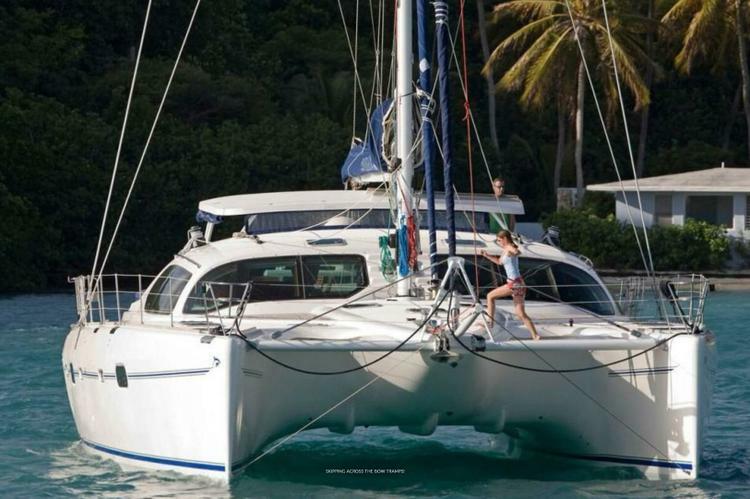 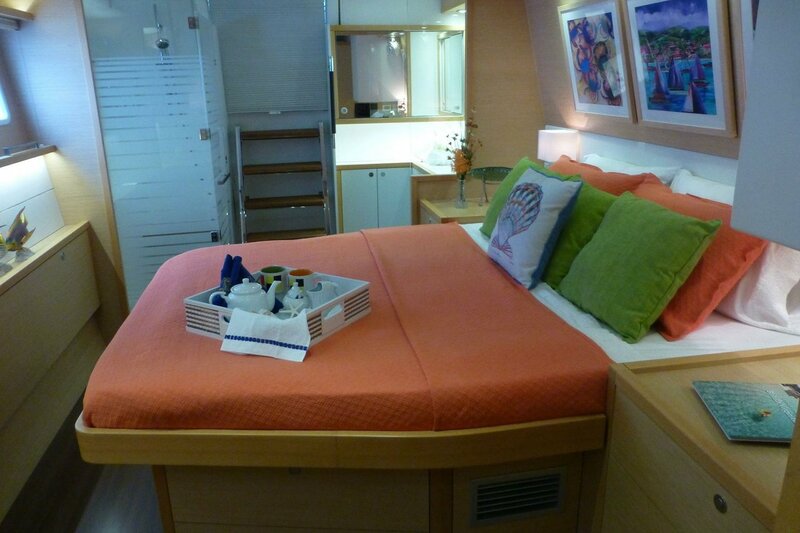 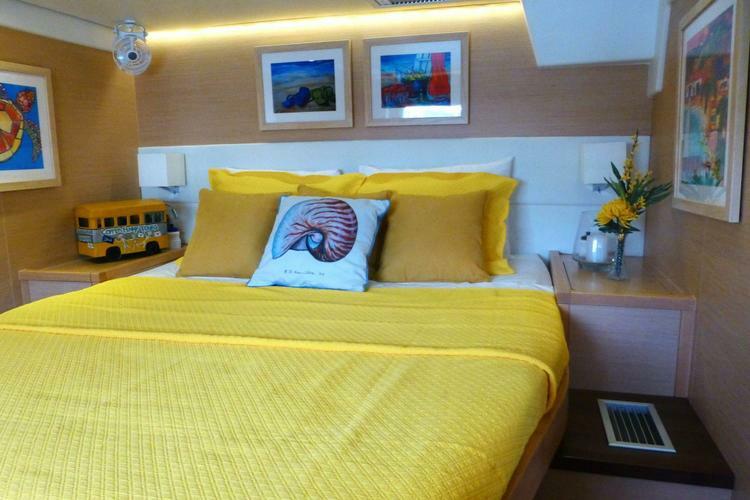 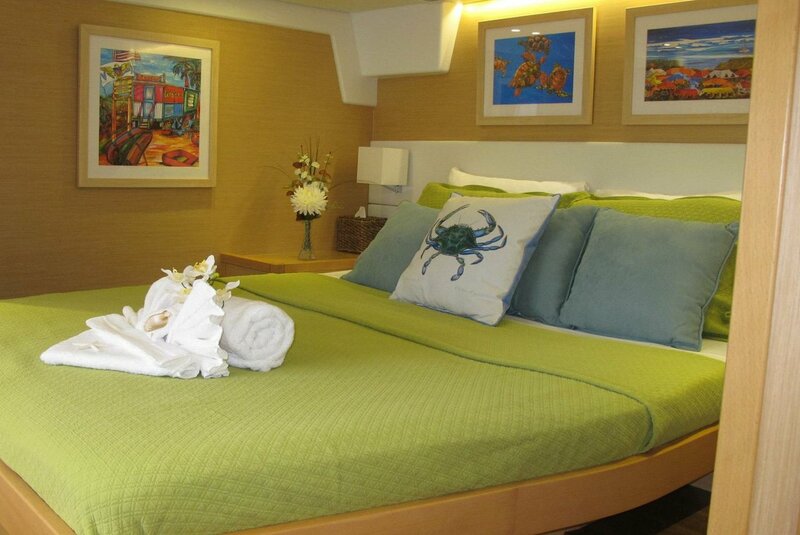 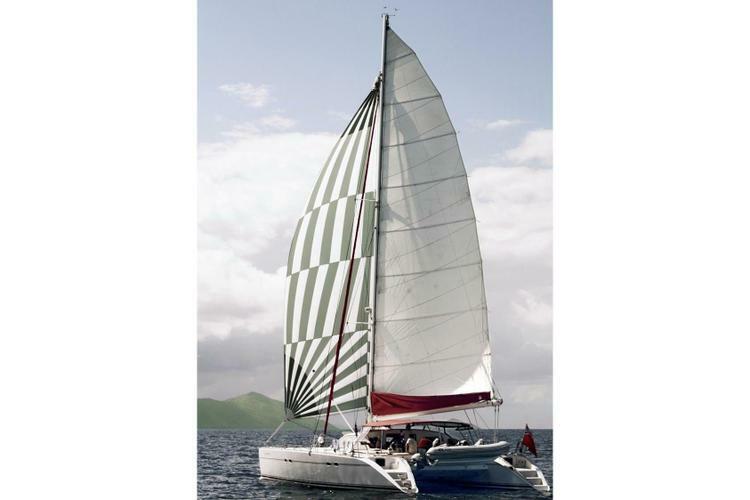 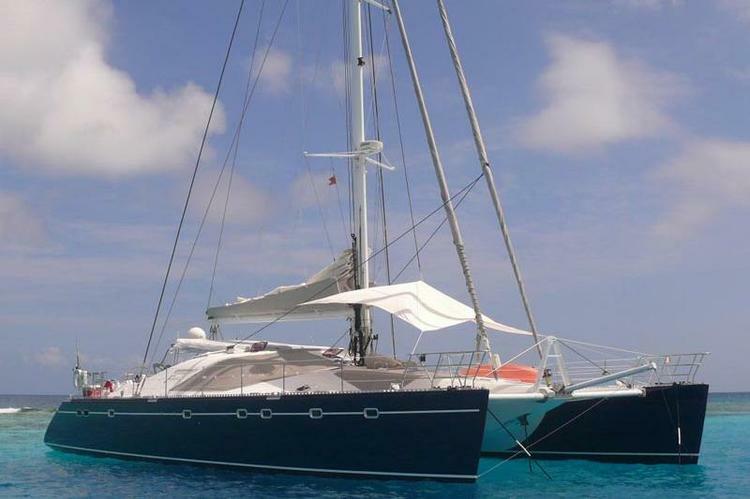 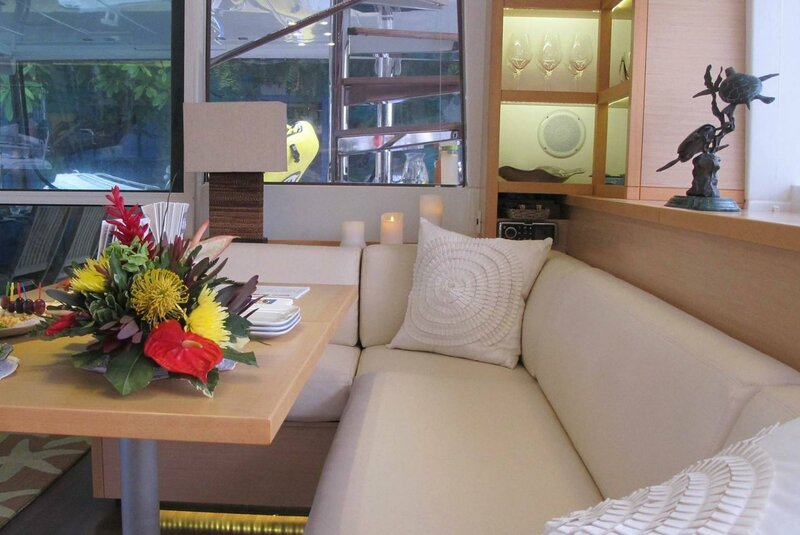 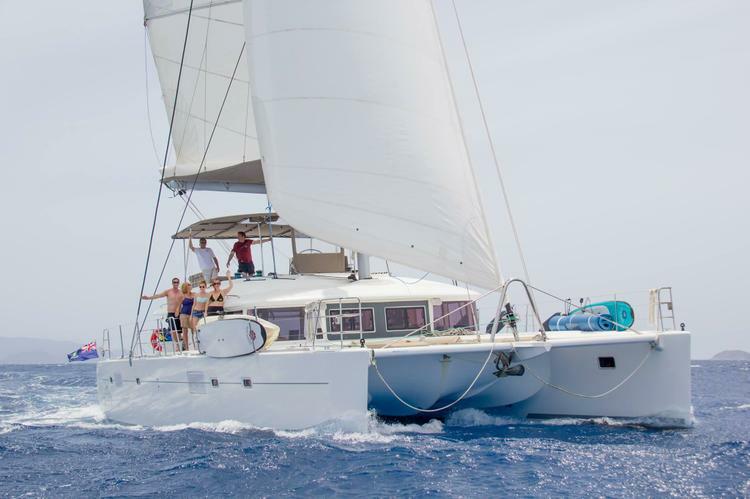 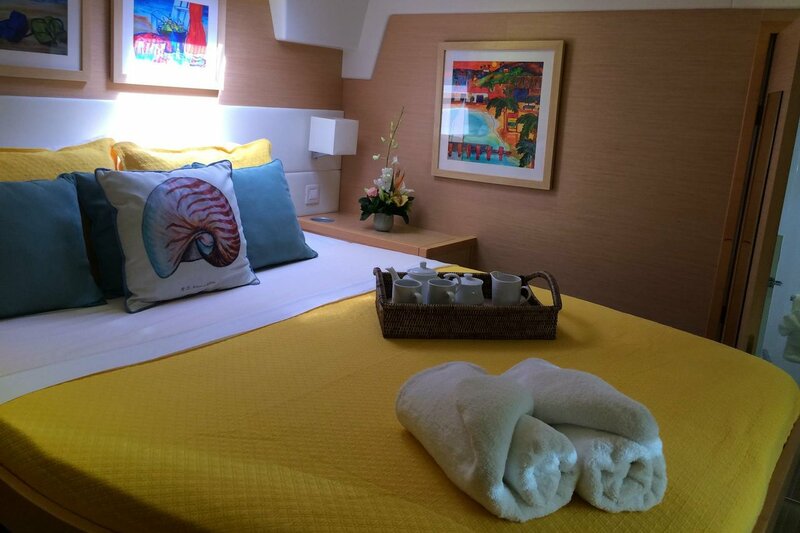 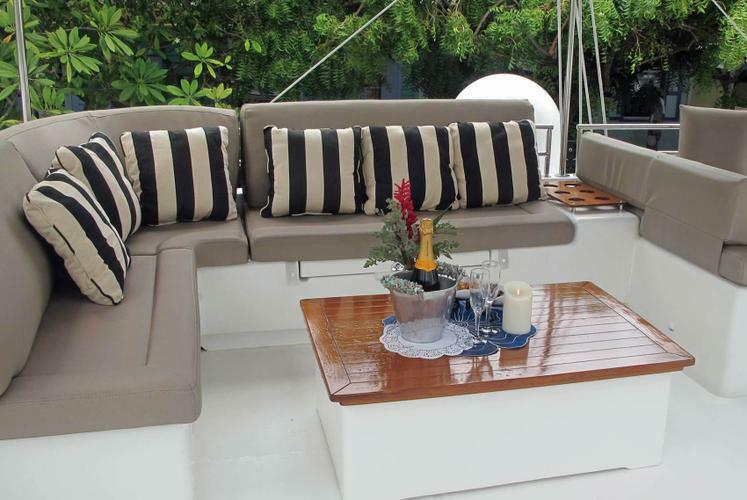 This Lagoon 560 is the perfect option to take your family on a weeklong excursion through the islands of the Caribbean. 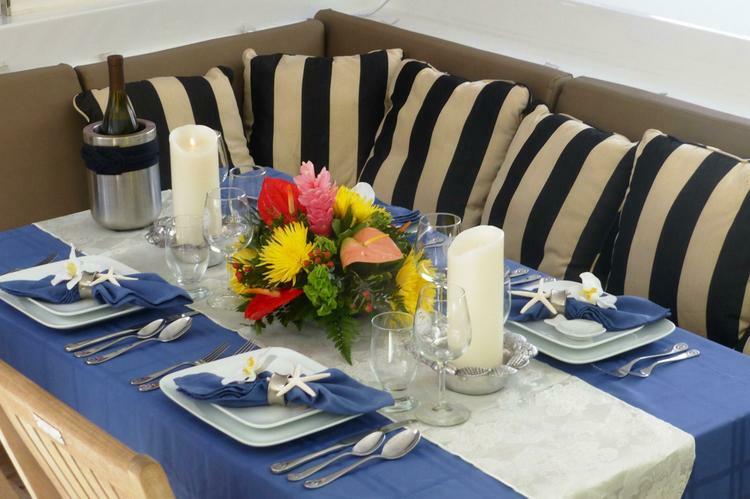 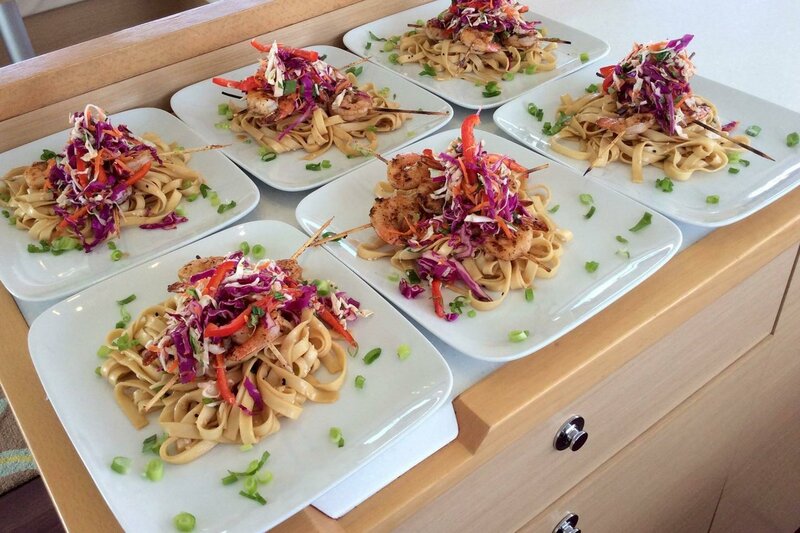 Not only is she crewed by a knowledgeable and experienced captain, but she's also got a chef aboard who will blow your socks off! 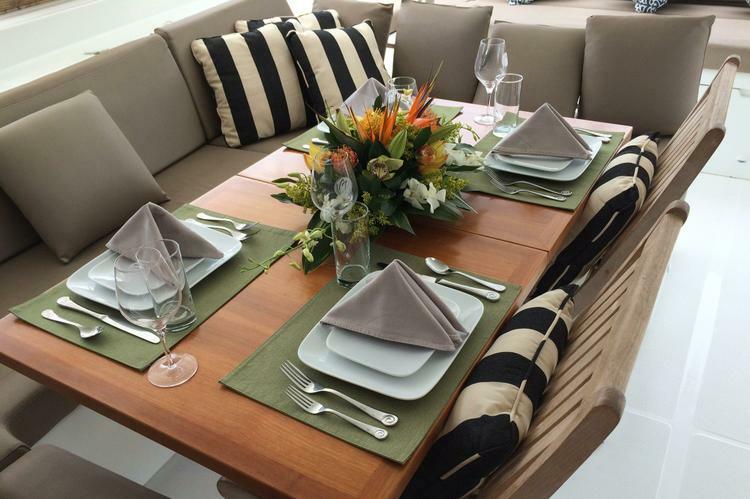 How does lime marinated grilled mahi mahi with Jamaican papaya chutney sound? What about herb and parmesan crusted red snapper over roasted veggies? 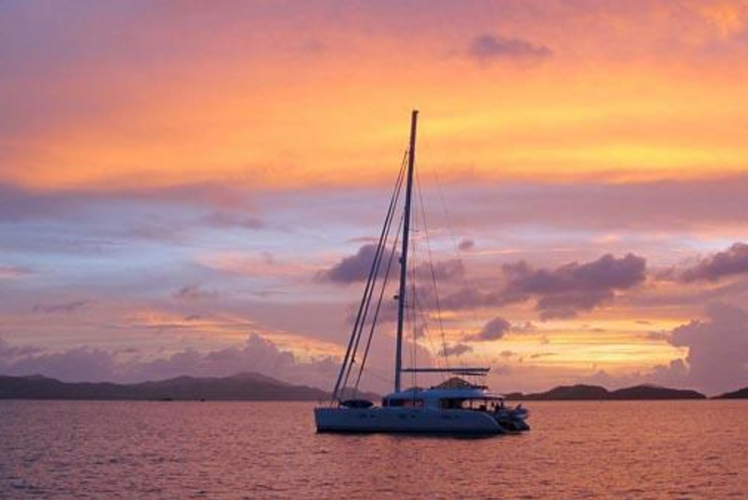 This is the trip around the Caribbean YOU need to take!